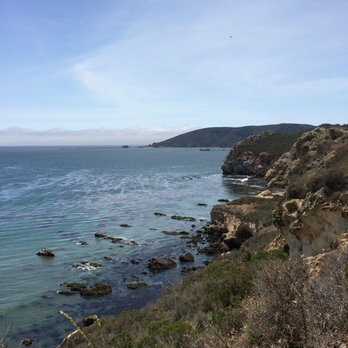 While heading towards Cayucos in search of a missing kayaker, a United States Coast Guard helicopter crew from Southern California rescued a man who fell while reportedly descending a cliff with a rope at Pirate’s Cove. After being airlifted out of Pirate’s Cove, the man was taken to the hospital with undisclosed injuries, according to Cal Fire. Authorities have yet to identify the man or how far he fell. Crews searching near Cayucos have yet to locate the missing kayaker.